Higher Shear Mixer has mixing, granulating and other functions, it widely used in food, chemical, pharmaceutical and other industries. 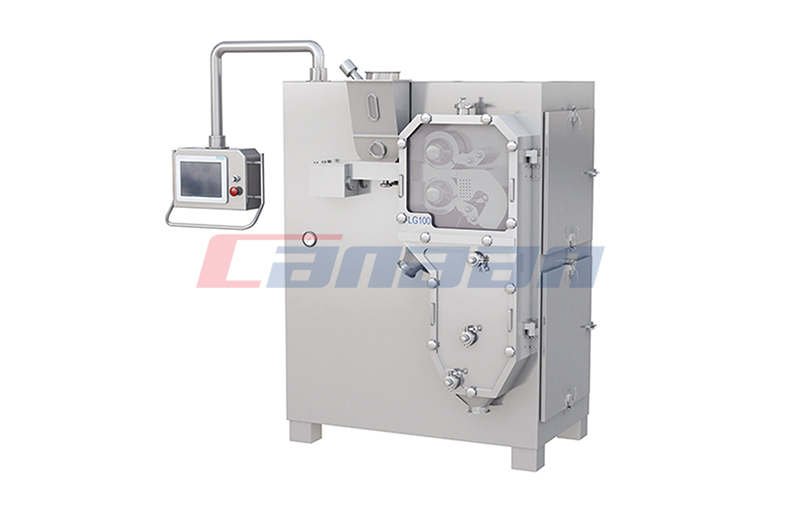 Canaan Company supply and export Roller Compactor, fluid bed dryer and other pharmaceutical equipment to the world with high quality and best price. The whole process of efficient Pharma Lifter is composed of two processes of mixing and granulation. 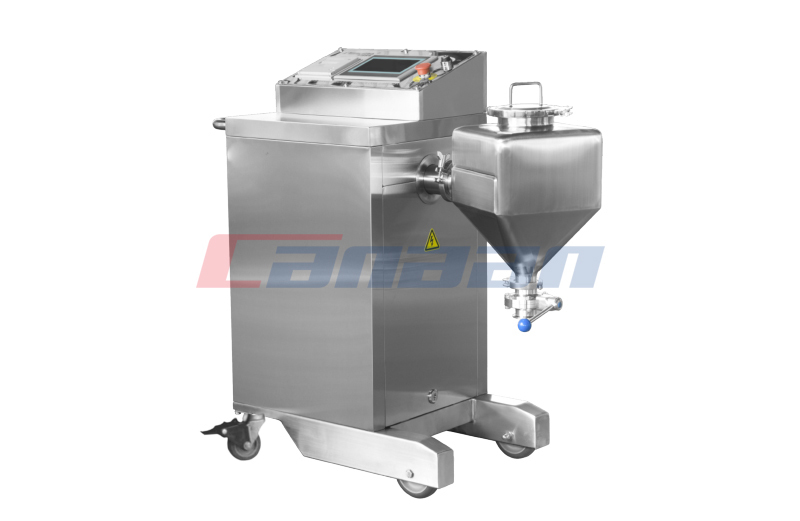 Bin Washing Station is mainly used in pharmaceutical industry solid preparation process of the container cleaning. 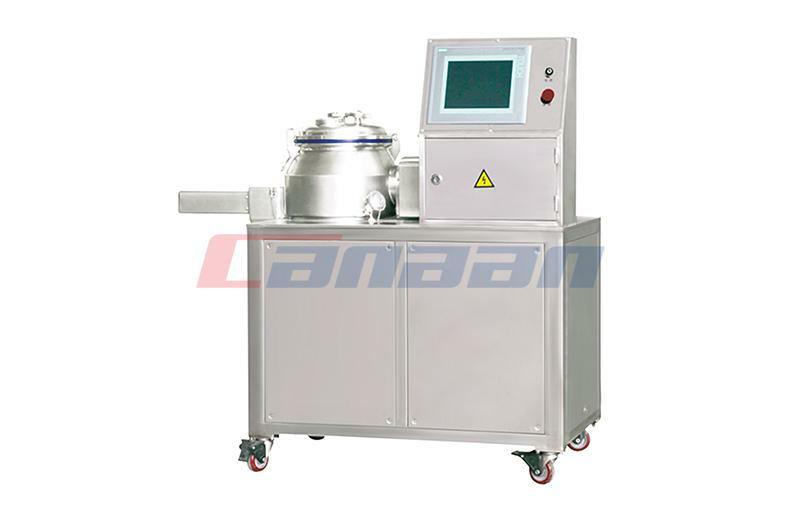 High Shear Mixer can complete a mixed humidification, granulation and other processes, suitable for pharmaceutical, food, chemical and other industries.